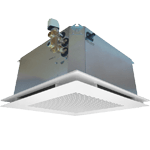 We are a growing Italian Company which projects and manufactures hydronic equipment for comfort and industrial applications both for cooling and heating systems . 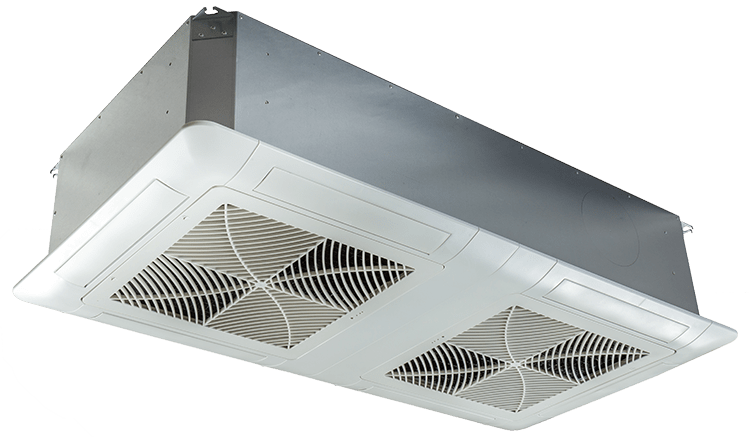 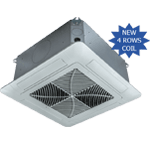 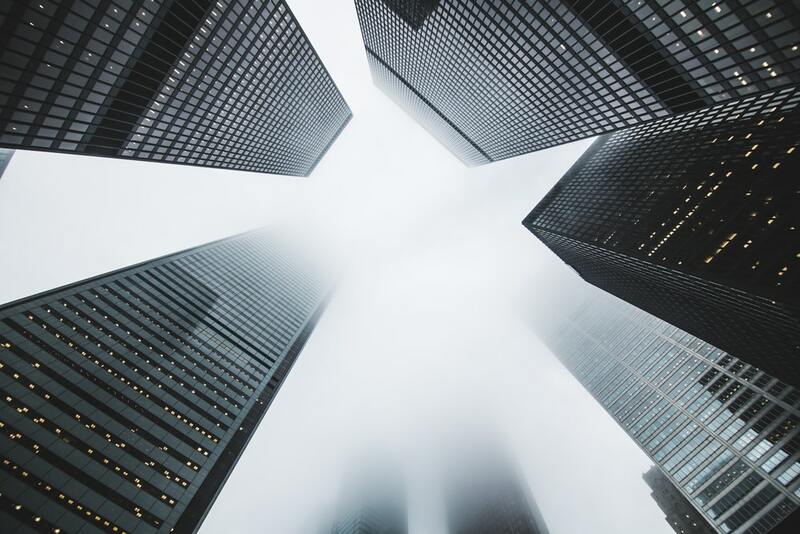 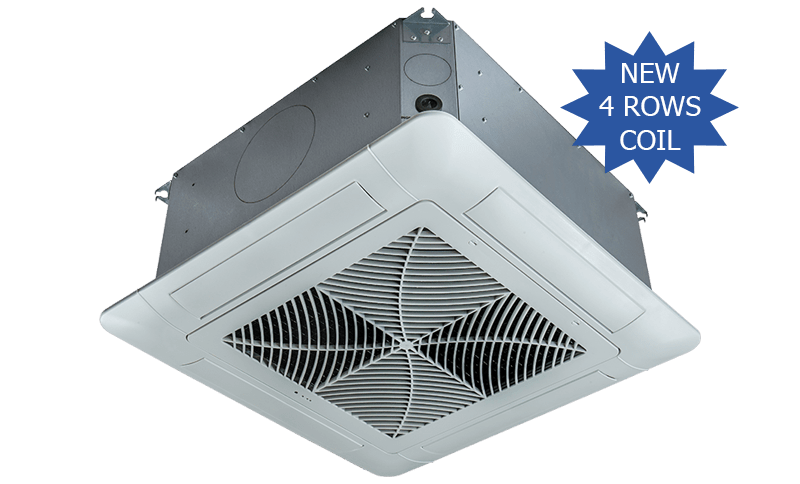 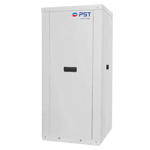 We have a long experience in the air-conditioning field which has allowed to project and create high quality, professional and advanced products to place on the HVAC market with successfull results. 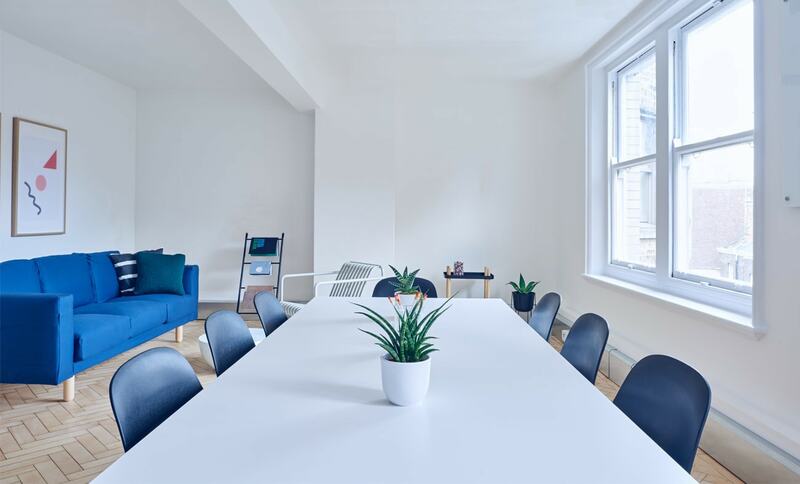 In few words we are able to offer competitive solutions which are the outcome of a competence, reliable and professional work. 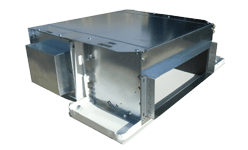 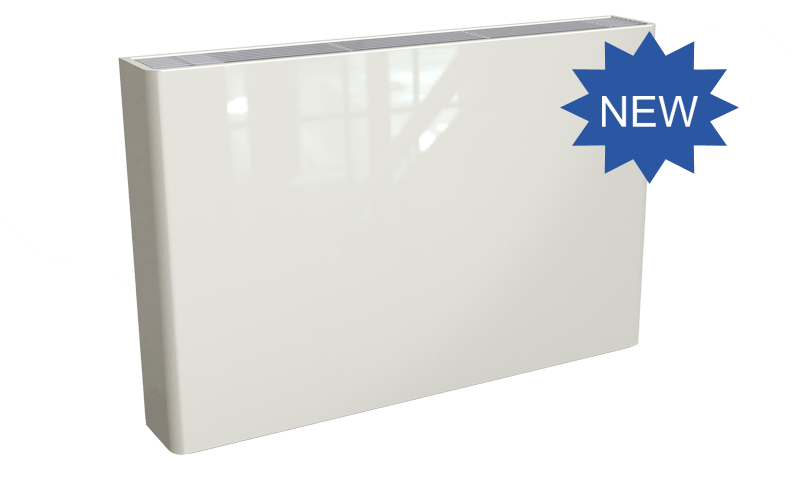 Wide range of hydronic terminals perfect for residential and commercial environment with a lot of version and installation types: cassette, slim, high-wall, floor-standing, concealed, SLIM and ductable. 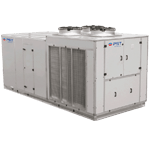 Air- cooled water chiller unit and heat pumps units with axial, centrifugal fans or INVERTER version. 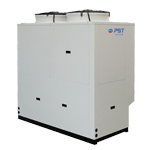 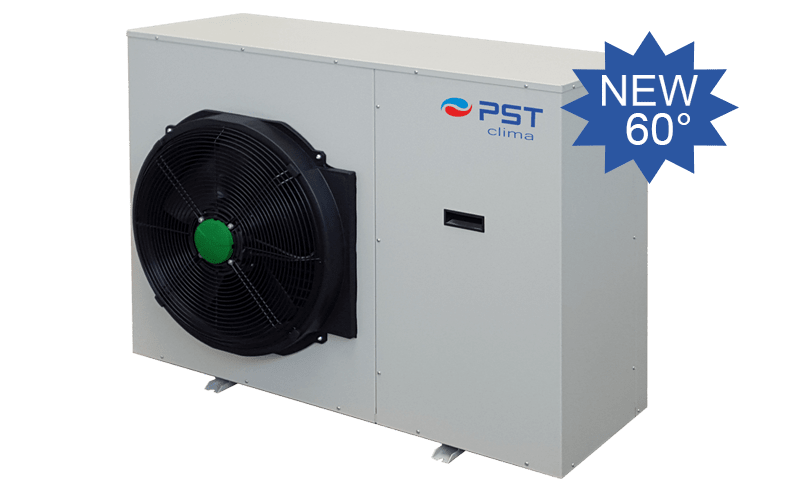 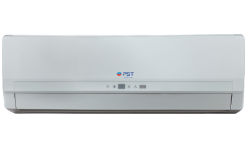 Cooling capacity range from 6 kW up to 670 kW. 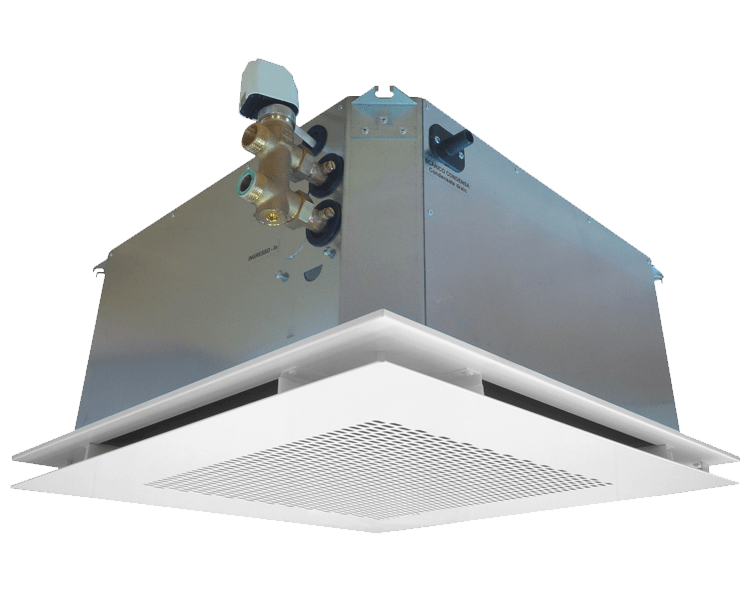 On demand free-cooling or silenced version. 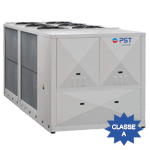 Multi-purpose air-cooled heat pump units with production of high temperature sanitary water with Scroll steam injection compressors. 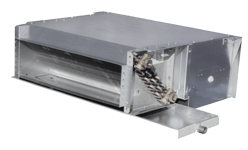 Cooling capacity from 6 kW up to 77 kW. 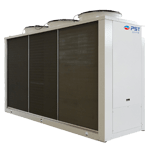 Water-cooled water chiller and reversible heat pump units with Scroll compressors and plate heat exchanger. 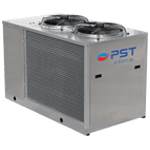 Cooling capacity from 20 kW up to 195 kW. 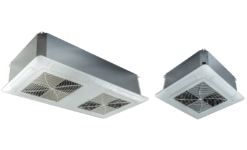 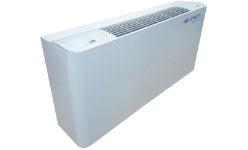 On demand silenced version, total heat recovery, de-superheaters. 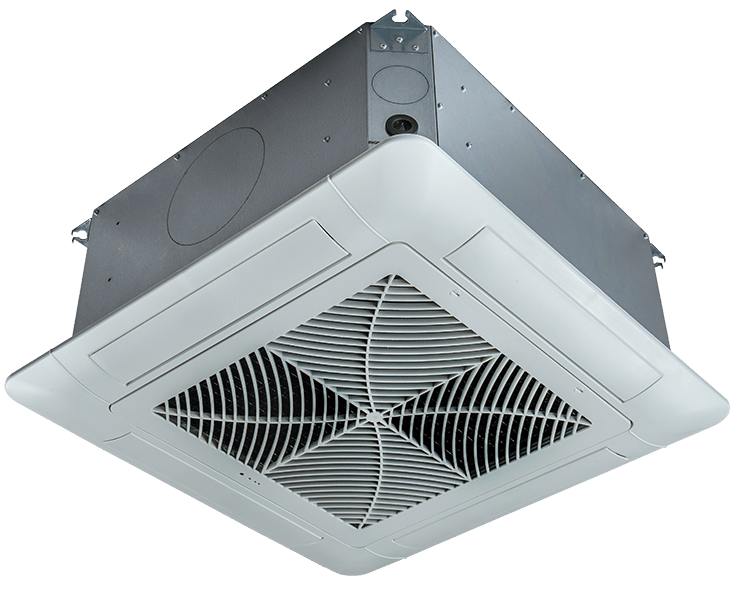 Air-cooled condensing units with axial fans for outdoor installation. 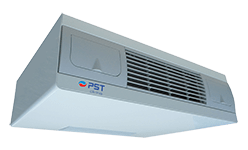 Cooling capacity of 18 kW up to 176 kW. 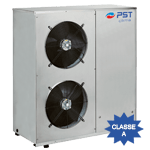 Cooling only version and reversible heat pumps. 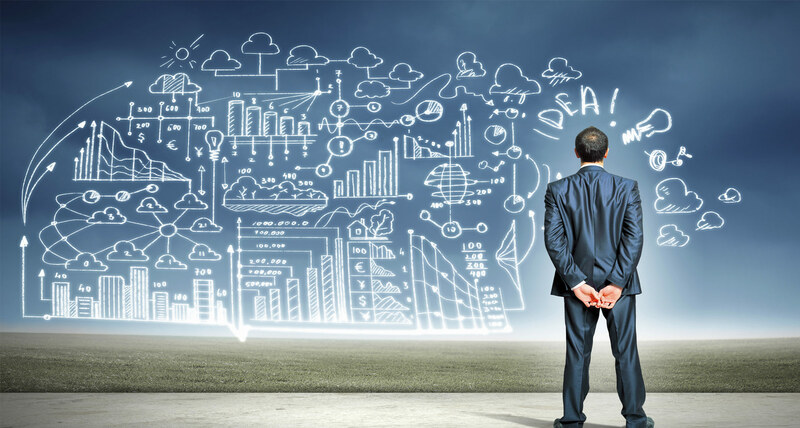 On demand different kind of configurations.